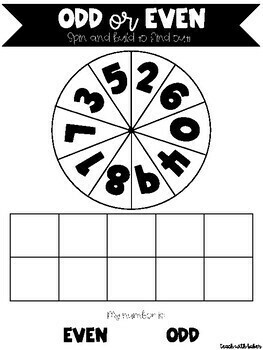 Often, I have only taught the trick to look at the last number, rather than focus on the conceptual part of it. These fun games do just that! 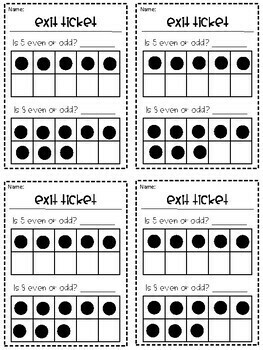 It works on each part of the standard and tries to get the student to be able to prove his or her thinking! 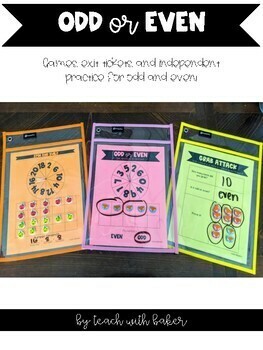 I also have included 1 independent practice and 3 exit tickets. 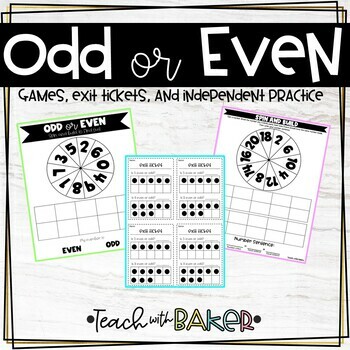 Be sure to follow me on here and instagram @teachwithbaker for tips and more!